I always love the texture and shadows in images like this. Excellent! 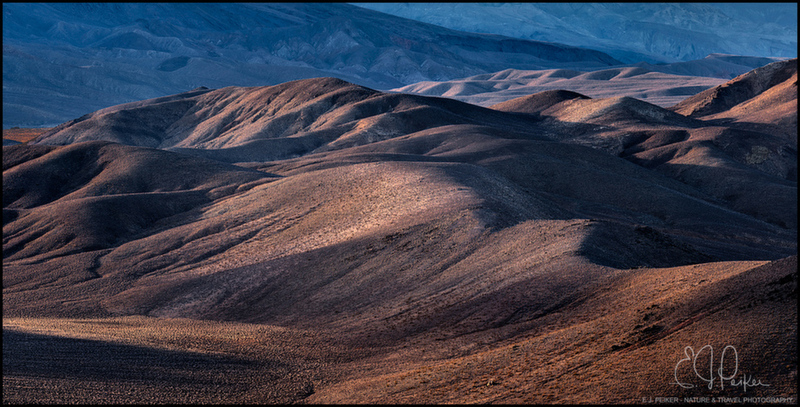 Lovely light and shadow that really brings out the undulating landscape! Beautiful capture of the play of light and shadow on this landscape!